Story…..An Indian family is expelled from Uganda when Idi Amin takes power. They move to Mississippi and time passes. 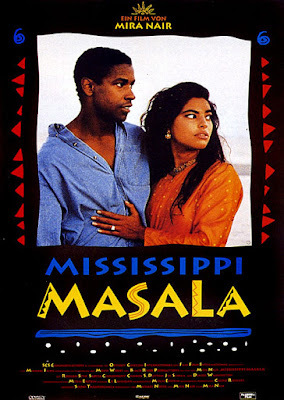 The Indian daughter falls in love with a black man, and the respective families have to come to terms with it..